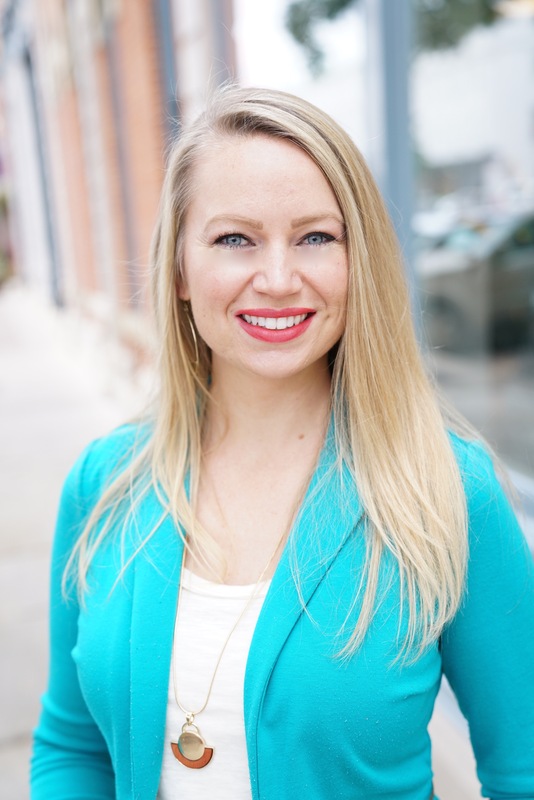 Rigel Smith is a certified holistic health coach, doTERRA Blue Diamond Wellness Advocate, registered occupational therapist, personal development enthusiast, entrepreneur, wife, mother, and lover of life. Her background in psychology and occupational therapy, quickly taught her the number one factor in her client’s recovery was mindset. She has spent over a decade teaching people to cultivate a positive mindset to produce a desired result. 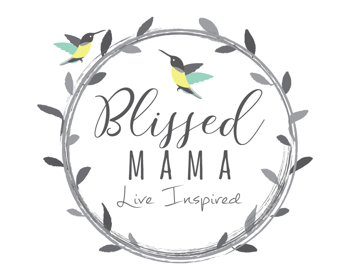 She has since retired from occupational therapy and has transferred her skills to teaching women entrepreneurs how to achieve their highest potential and financial abundance, all while finding joy throughout the journey of motherhood. Her life’s work includes teaching individuals how to be healthy in mind, body and purpose. She travels the globe teaching people how to use doTERRA essential oils to achieve optimum health from the inside out. She inspires women to live the life they desire and create financial abundance by sharing their passion for health. She can mentor YOU to duplicate her business model. When Rigel isn’t empowering women entrepreneurs you can find her spending time with her husband, 1 year old daughter, and 18 year stepson. Her greatest passion is being a mother. You can catch her hiking in the Colorado backcountry, skiing, hula hooping, or being ridiculously silly. Are you ready to bring even more peace, joy and bliss into your life? Disclaimer: Information on this site is not intended to diagnosis, treat, cure or prevent illness. Content is the opinion of the writer, I am not a doctor and this information is not intended to replace medical advice. This site contains affiliate links which means I may receive a small compensation for recommending products. I do not recommend anything that I don't personally use or love. Thank you for your support.